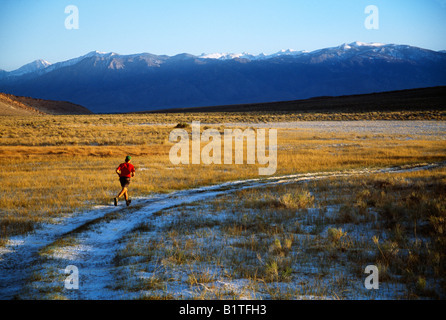 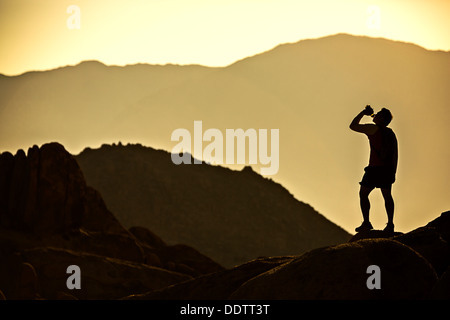 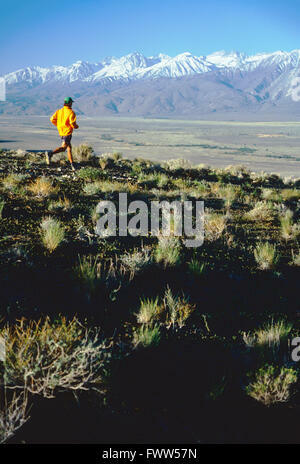 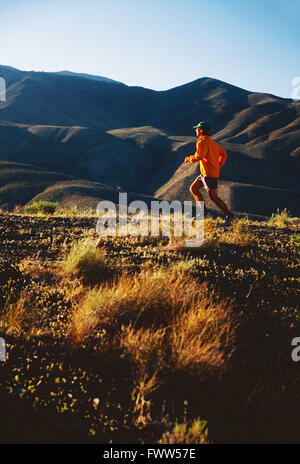 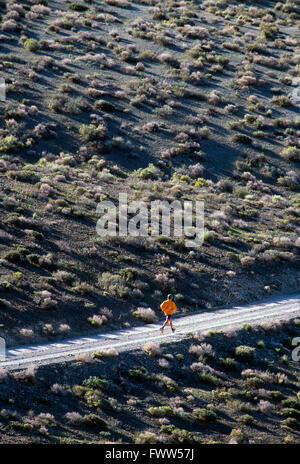 A lone runner in the mountains stops for a drink from his water bottle and is silhouetted by the morning sun. 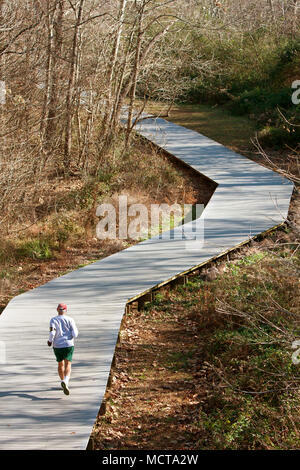 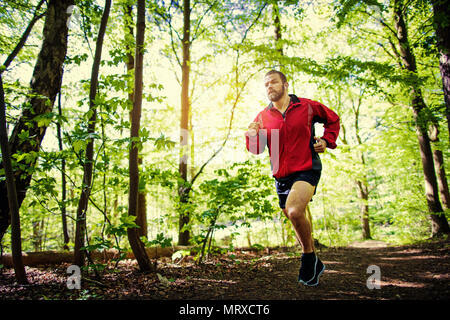 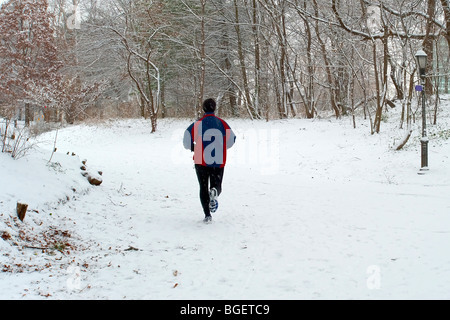 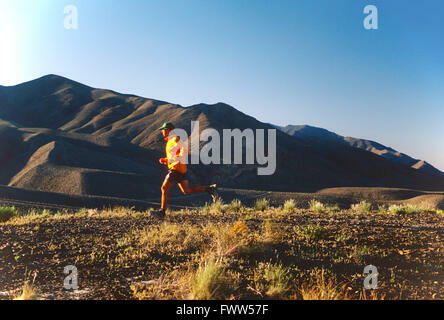 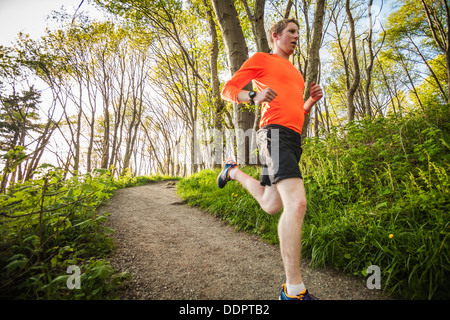 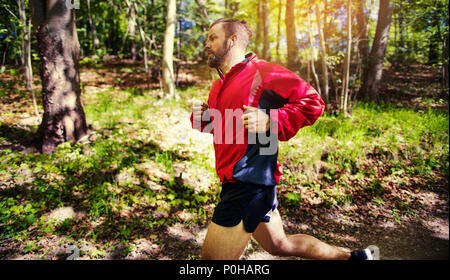 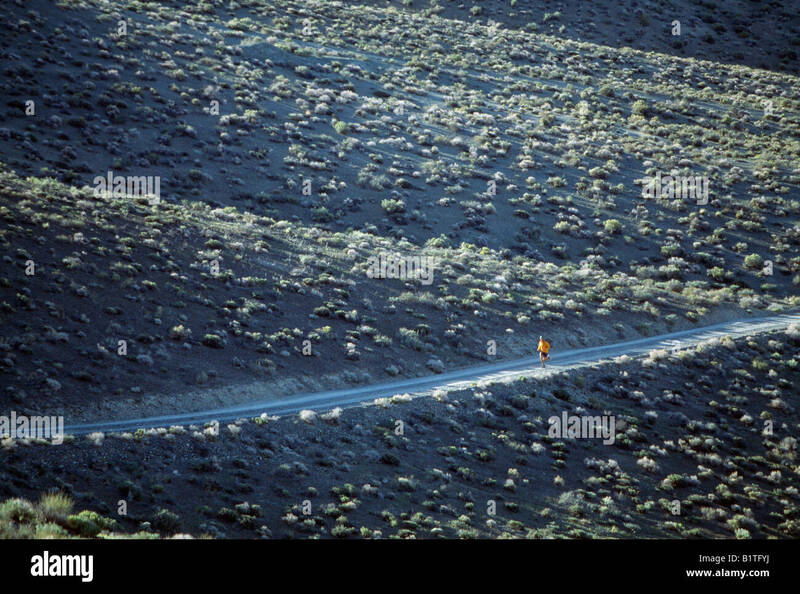 A senior man runs alone along a jogging path made of wooden decking in the middle of the woods. 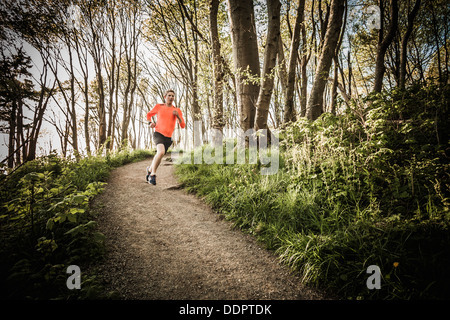 A yong man running on a trail through the forest in Discovery Park, Seattle, Washington, USA.